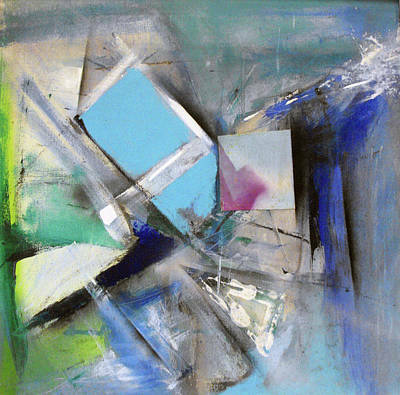 Journey To The Center Again is a painting by Ralph Levesque which was uploaded on July 5th, 2011. 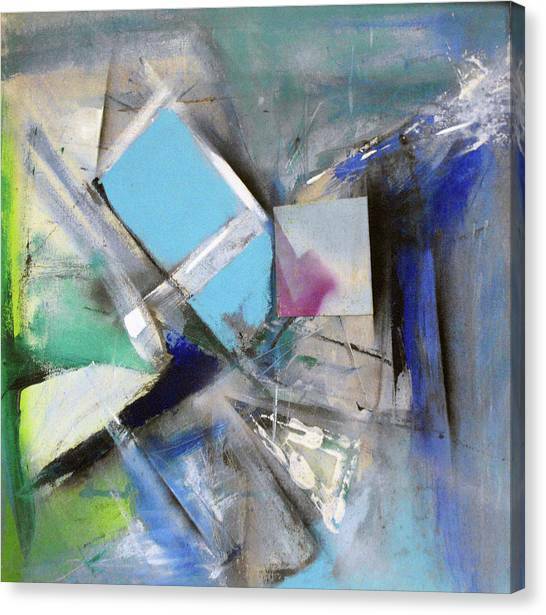 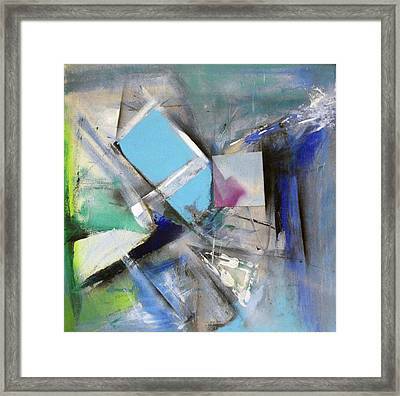 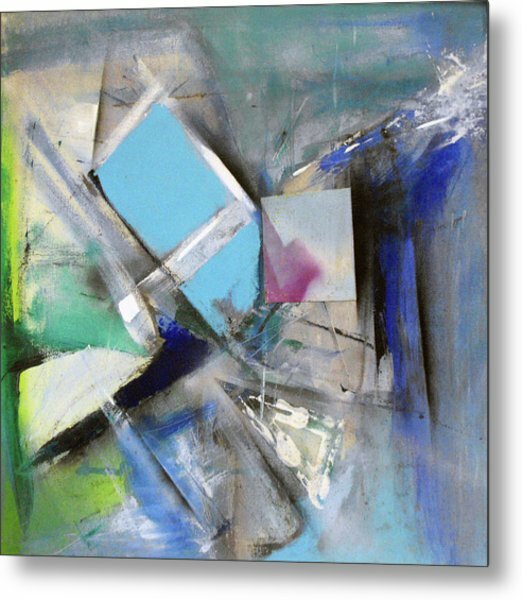 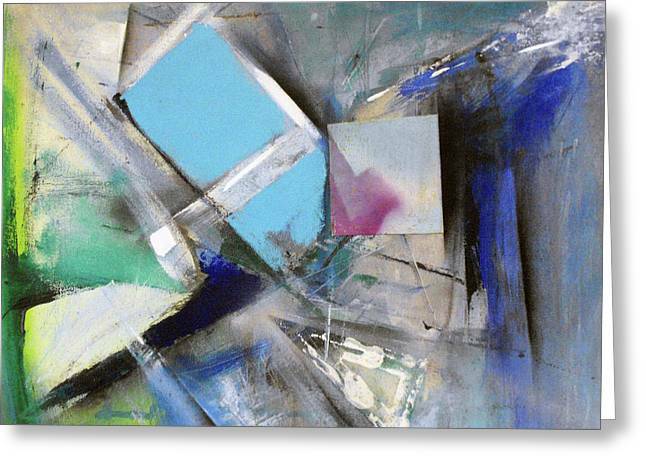 Abstract acrylic painting presents the penitration of space and time. There are no comments for Journey To The Center Again. Click here to post the first comment.